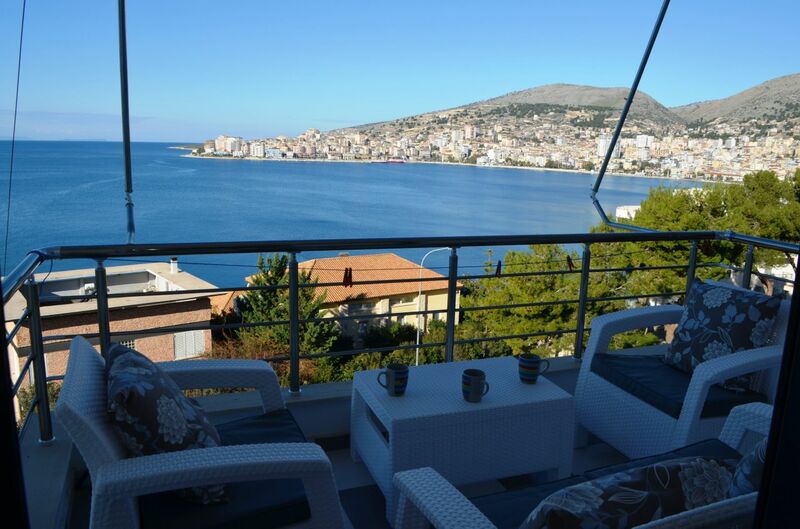 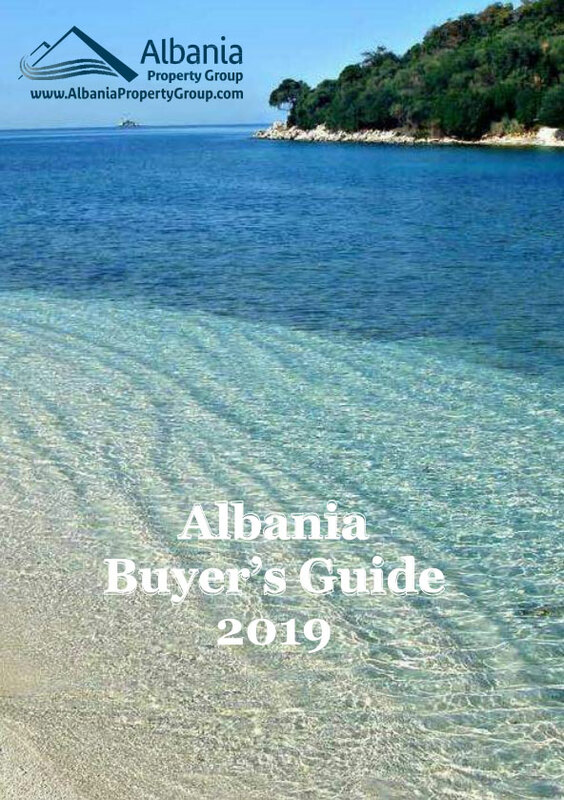 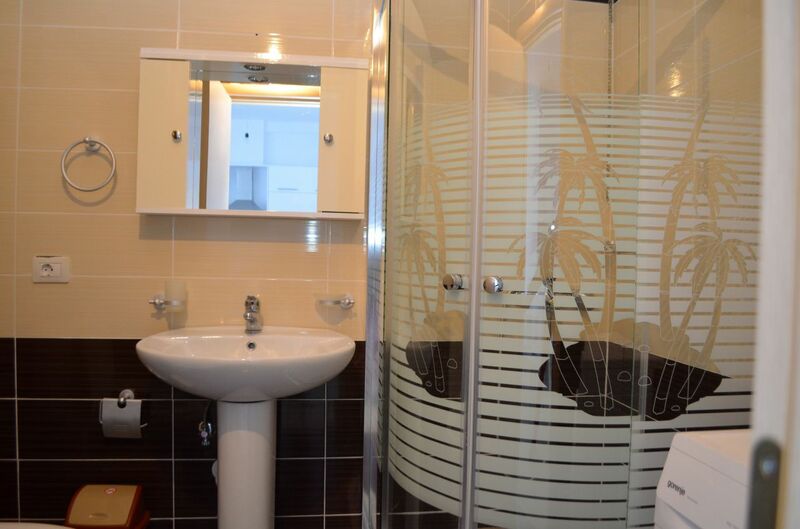 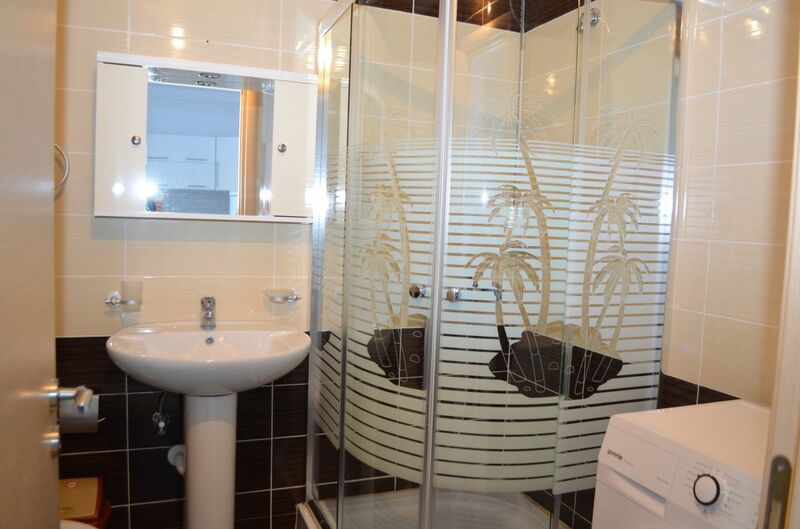 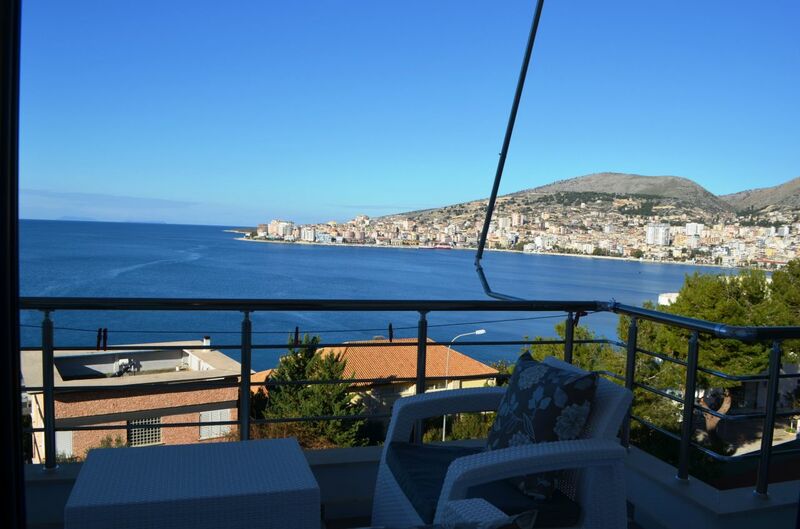 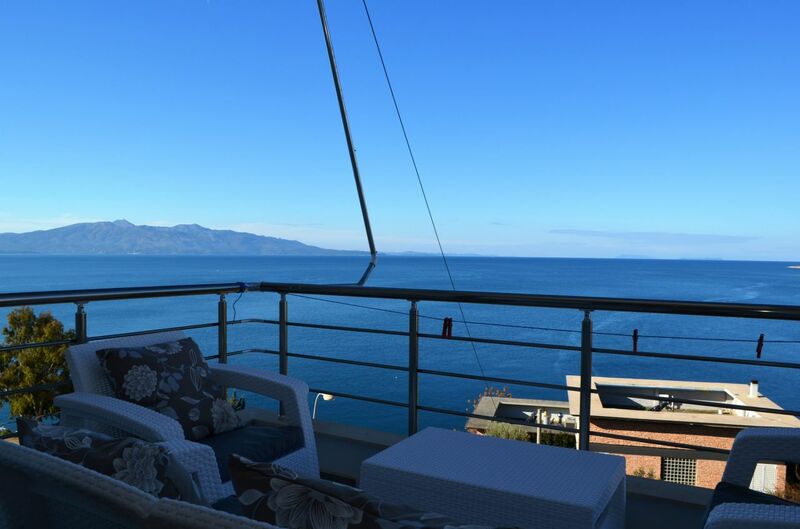 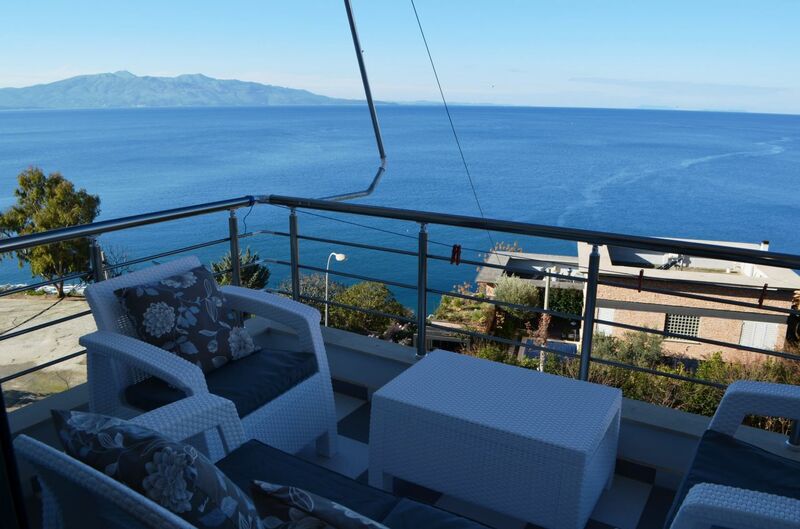 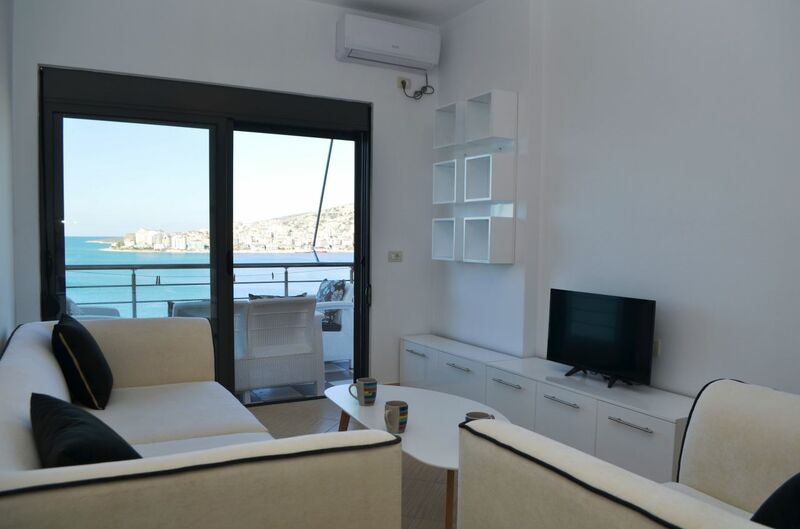 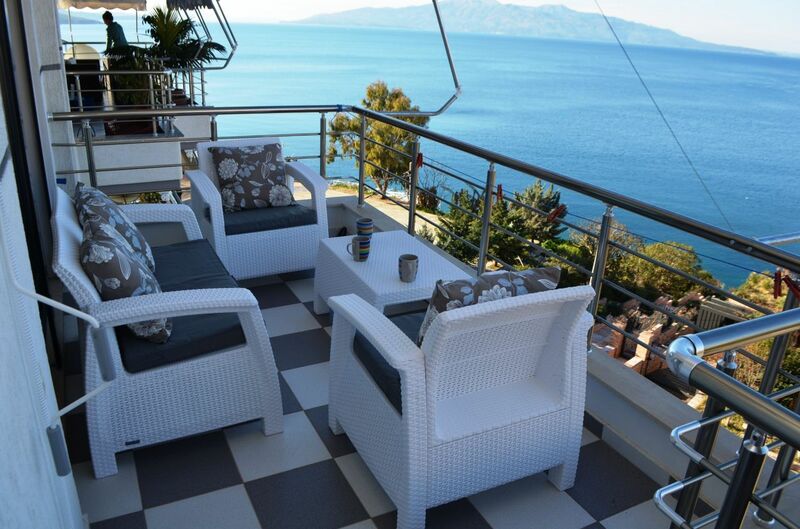 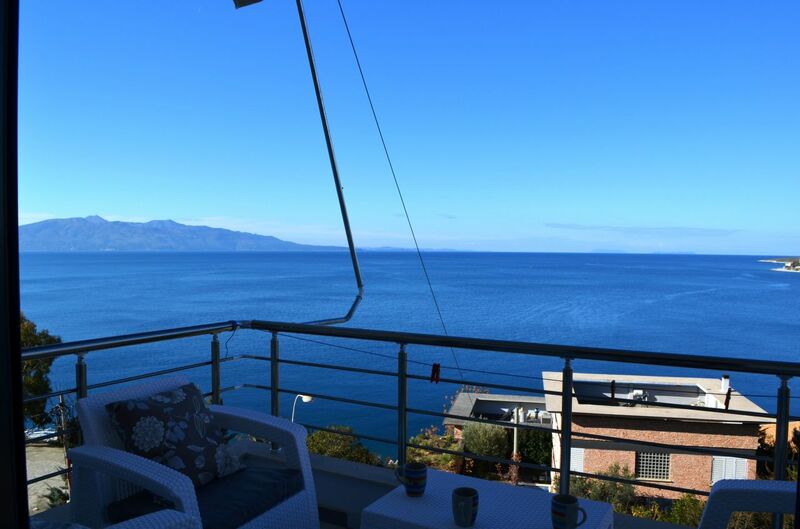 HOLIDAY APARTMENT in SARANDA for RENT. 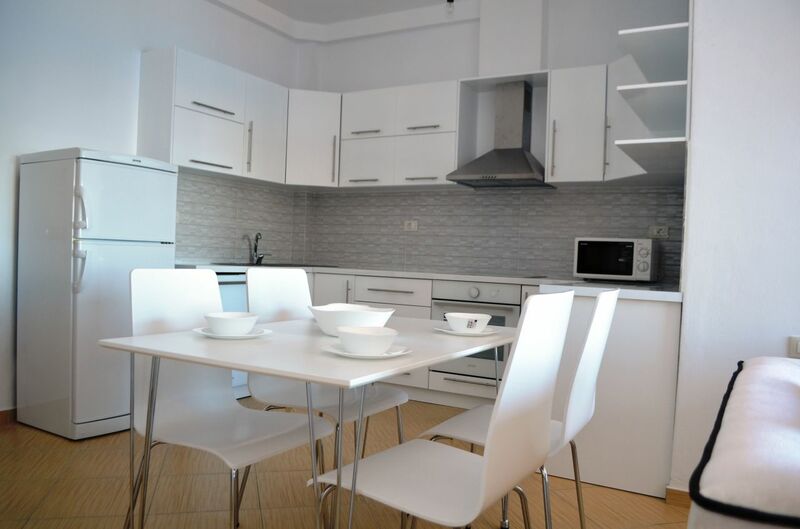 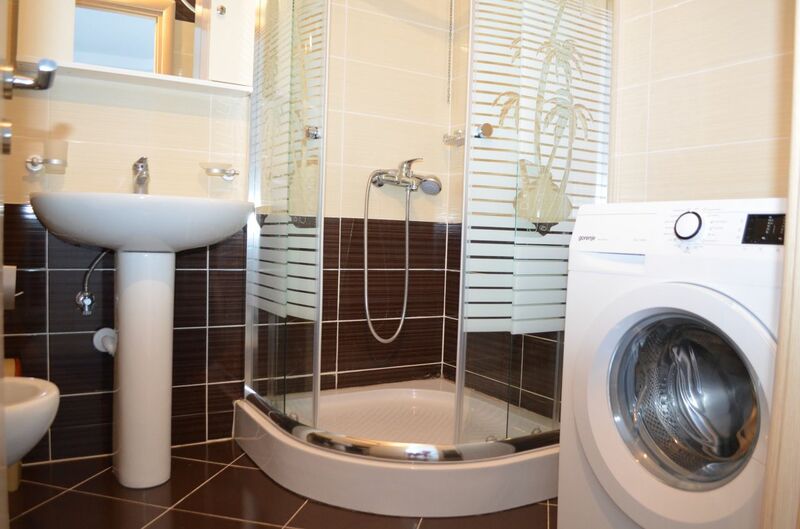 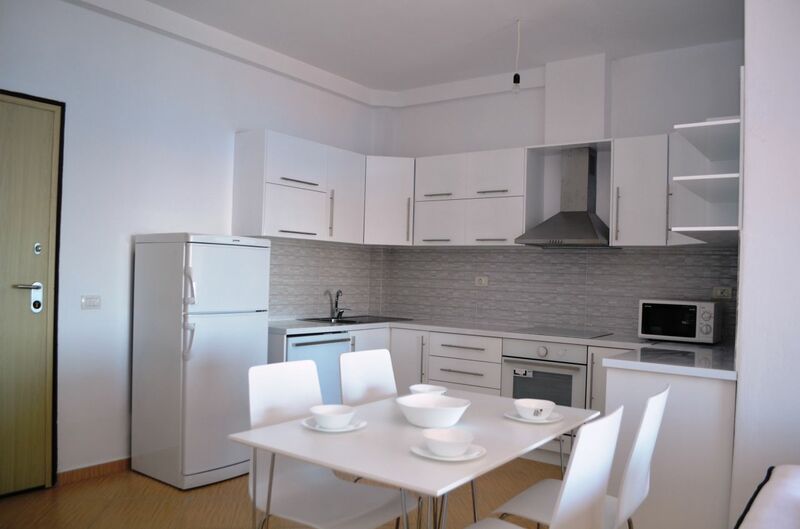 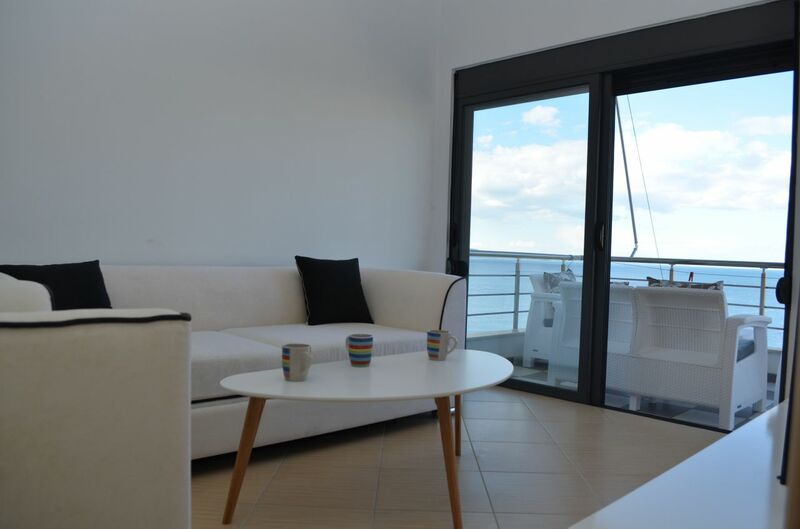 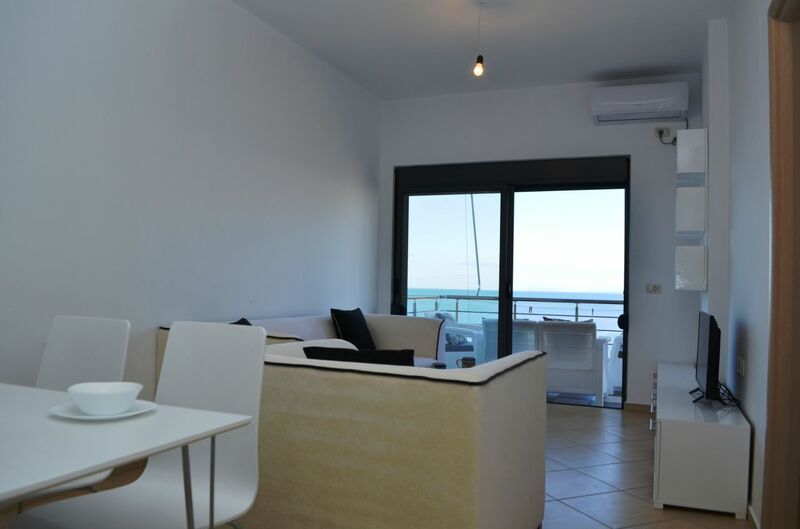 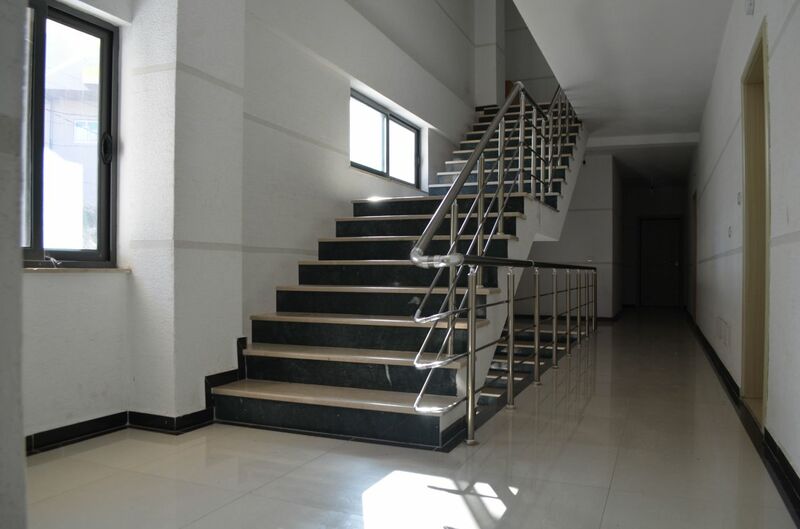 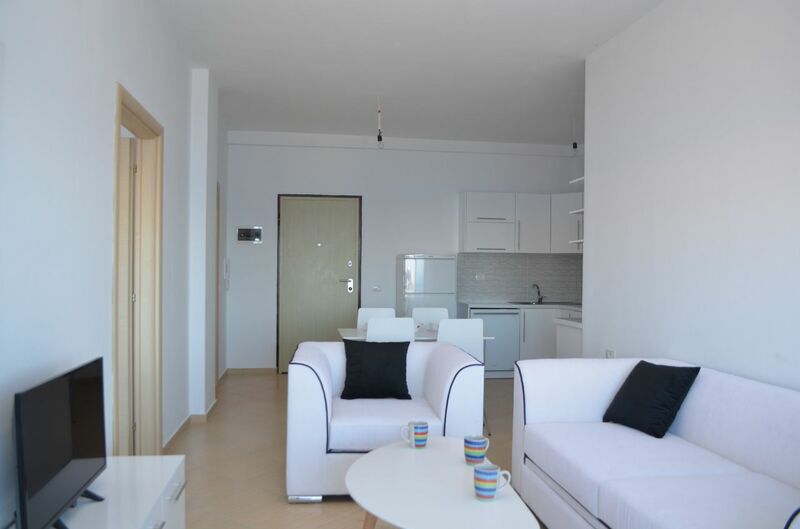 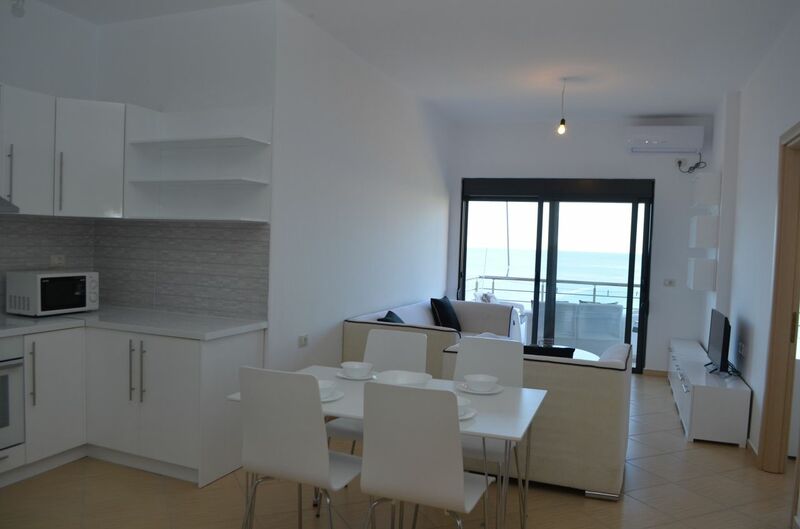 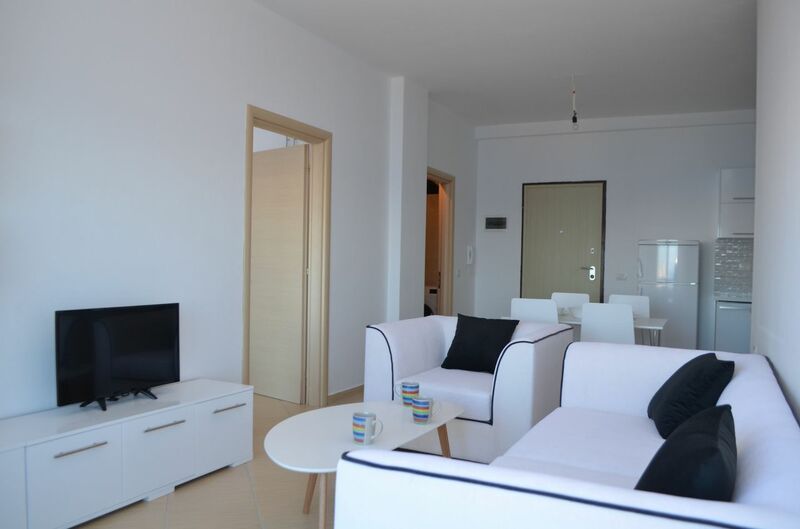 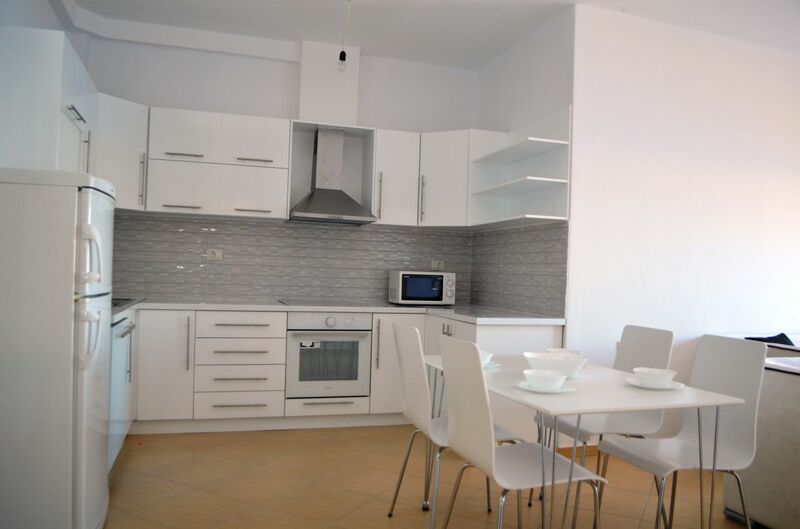 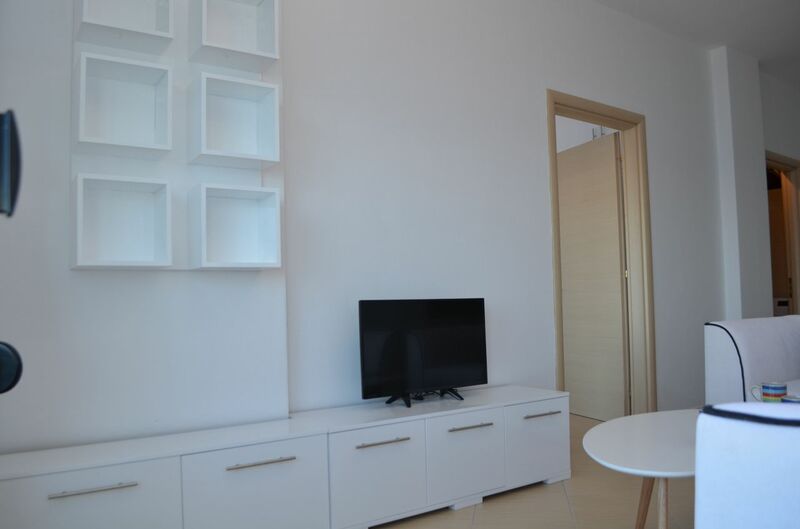 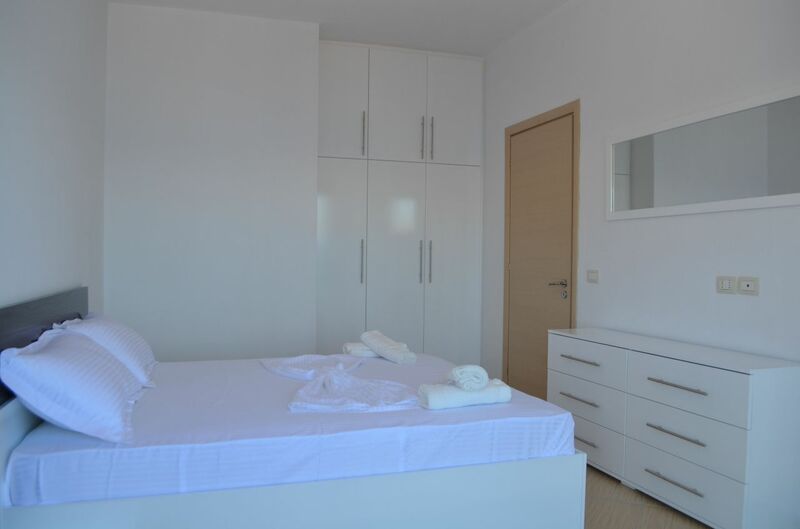 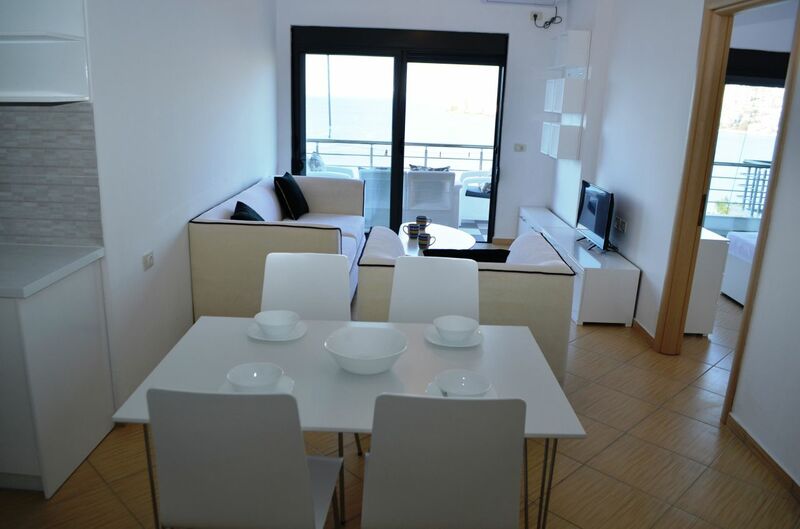 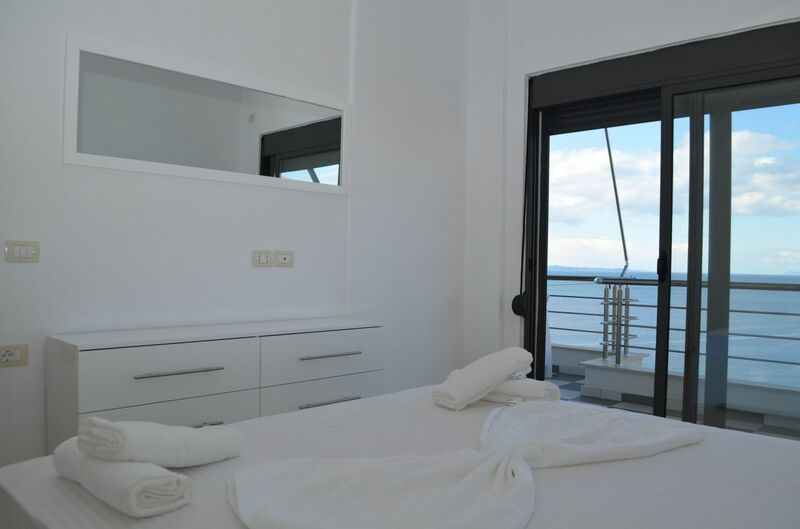 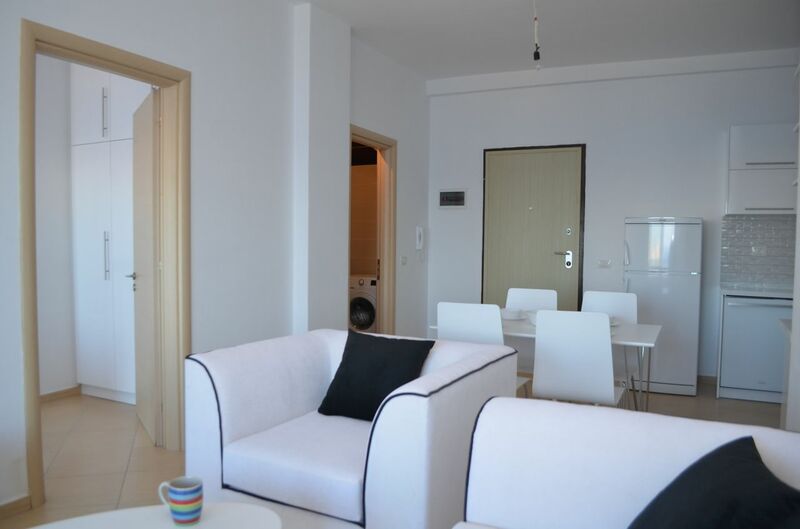 This apartment is fully furnished and equiped with everything necessary for a good summer break. 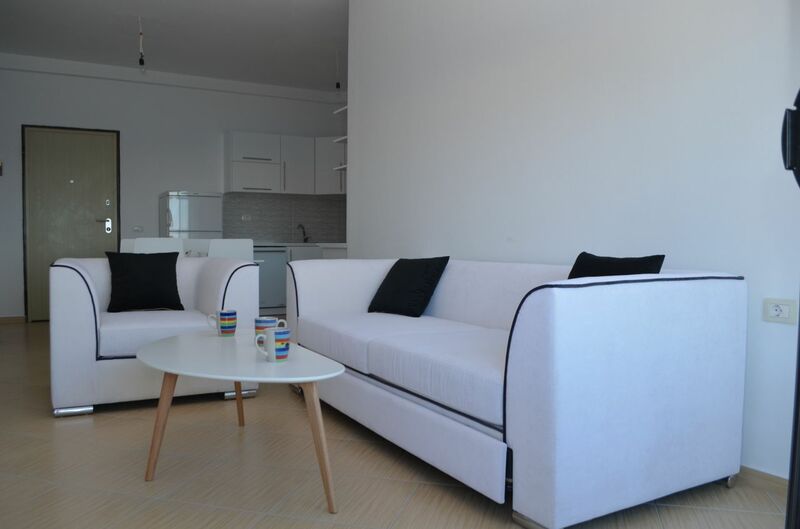 Positioned in a very good area, near the beach and just a few minutes walk to city center this is the best choise for your vacations.